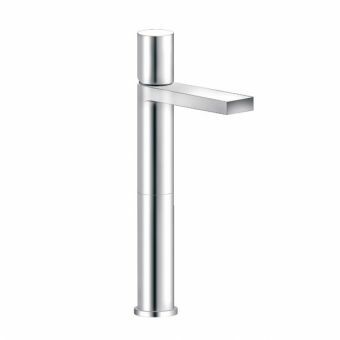 At 190mm in height, the elevated vertical dimension of this mixer tap adds a striking element to the washing space, while making it a sensible and viable option for the surface mounted wash basin. 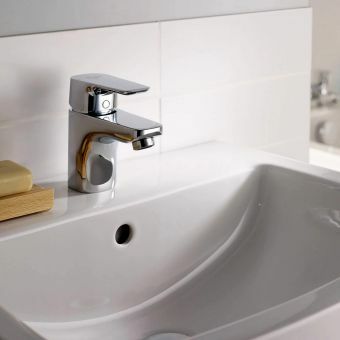 When paired with a countertop basin, a stylish European arrangement is achieved via separate brassware and ceramic ware components. 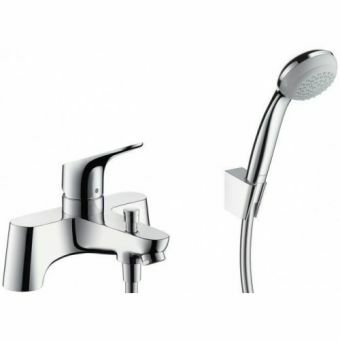 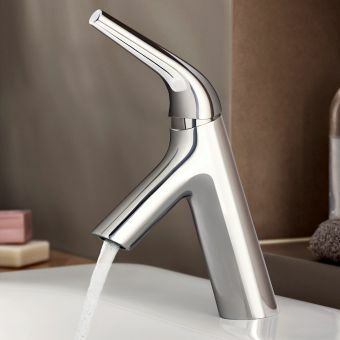 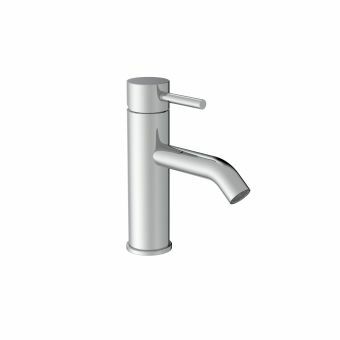 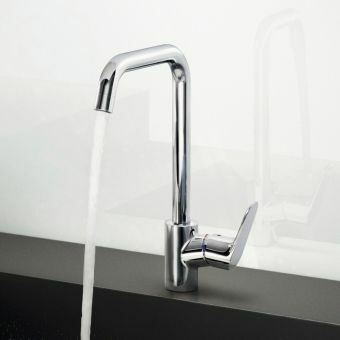 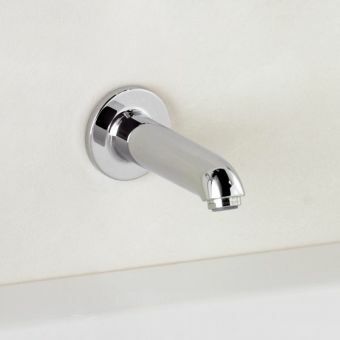 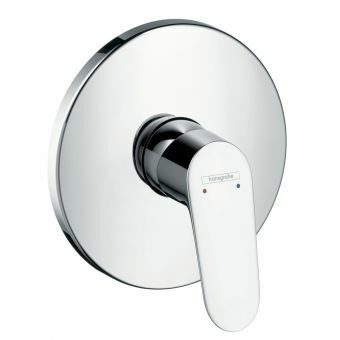 The Hansgrohe Focus Tall Single Lever Mixer affords full and easy control over the flow of hot and cold water outlets, allowing you to blend them as required. 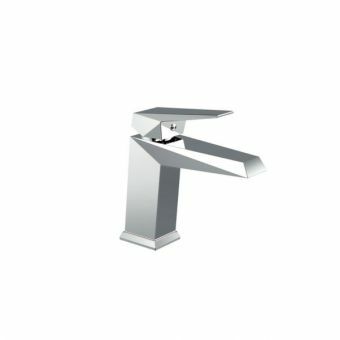 Smoothly operated via the help of an integrated ceramic cartridge, As an optional upgrade to this unit, an Eco version is on offer for better long term usage of resources, and lower running costs. 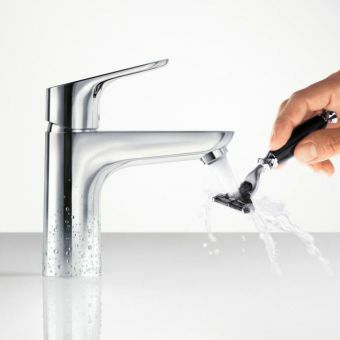 Using the specially developed AirPower aerator, this simple but effective piece of kit merges the water with an air supply, resulting in a softer flow of water that is just as effective at a greatly reduced level of water consumption. 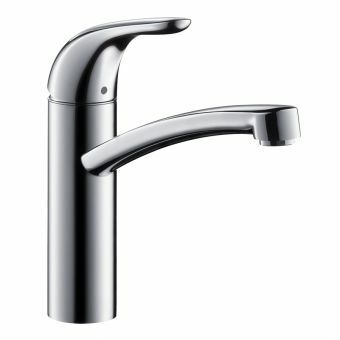 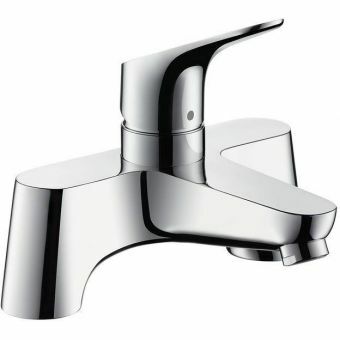 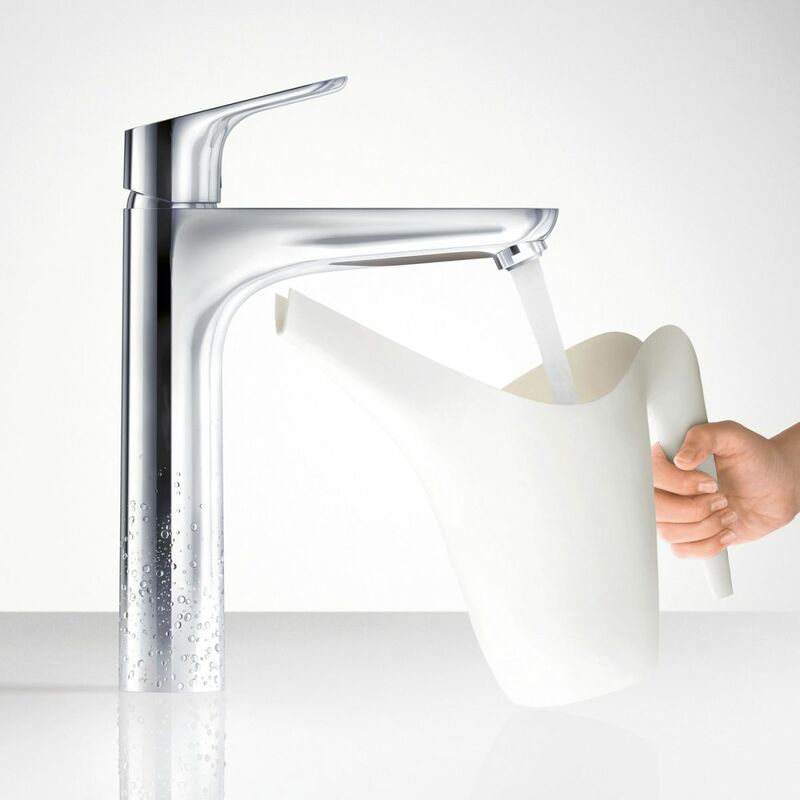 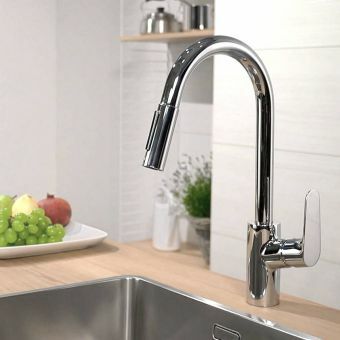 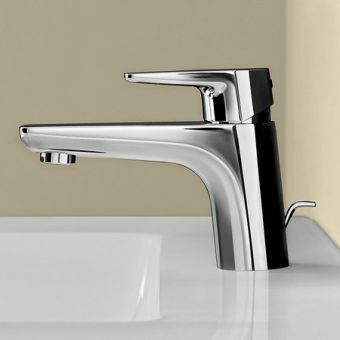 Coupled with the EcoSmart technology, Hansgrohe Focus taps use up to 60 per cent less water than standard taps and mixers.